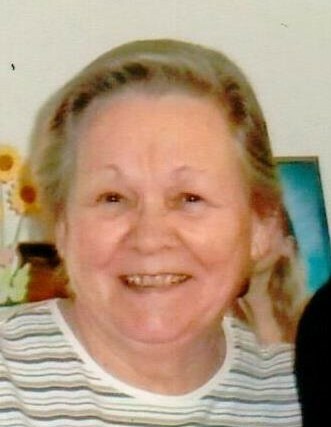 Dora M. Weaver, 83, of Grantville passed peacefully in the company of her family on Wednesday, January 30, 2019. Born February 15, 1935 in Perry County, she was the last surviving of eleven children of the late Charles C. and Ethel (Reed) Gamber. After 59 years of marriage, she was the widow of Ralph D. Weaver on July 1, 2014. She was a member of East Hanover Church of God and was known for her canning and crocheting, especially doilies, hats, and blankets. Surviving are her children Rodney of Grantville, Dwayne of Mechanicsburg, and Pamela of Hummelstown; six granddaughters; and seven great grandchildren. She will be greatly missed by all. A funeral service will be held 1:00 PM Monday, February 4, 2019 at Buse Funeral Home, 145 North Grant Street, Palmyra preceded by a viewing at 11:30 AM. Interment will follow in Grand View Memorial Park, Annville. In lieu of flowers, memorial contributions may be made to Hospice of Central Pennsylvania, 1320 Linglestown Road, Harrisburg, PA 17110.